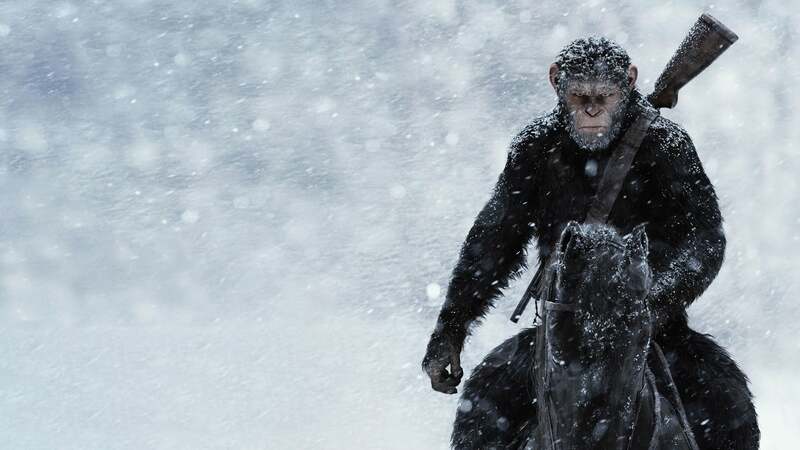 Caesar decides to move to a place across the desert with the other apes to end the war with humans and live in peace. However they are attacked in a cave hidden by a waterfall and Caesar loses his wife Cornelia and his son Blue Eyes and only Cornelius survives. Caesar decides to revenge on their death and separates from the other apes to hunt down The Colonel, who was the responsible for killing his family. 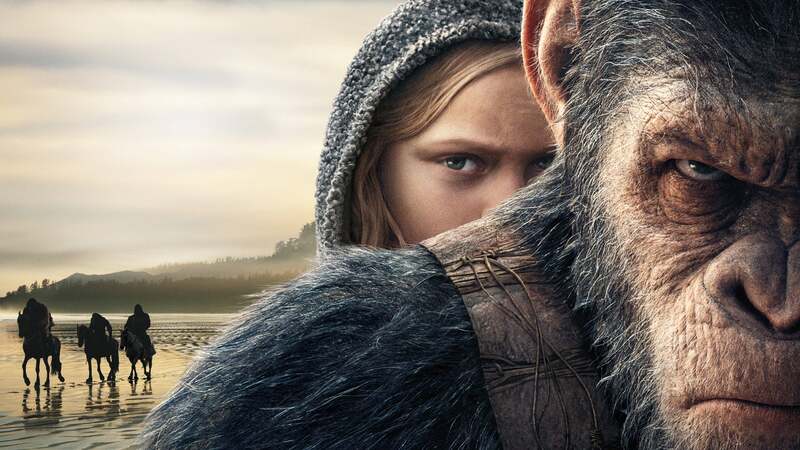 However Maurice, Luca en Rocket follow him while the other apes head to the safe place. 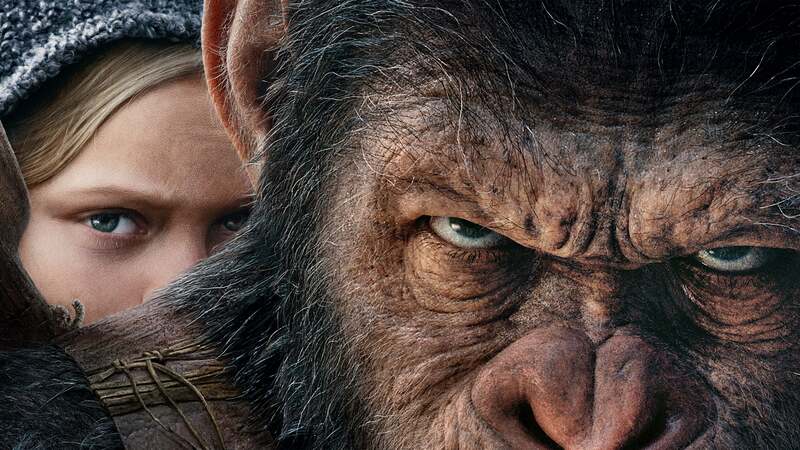 Along the journey of Caesar and his friends, they stumble upon the mute girl Nova and the chimpanzee Bad Ape that go with them. They arrive at the border and find a facility where his clan has been captured by The Colonel and forced to build a wall without water or food. 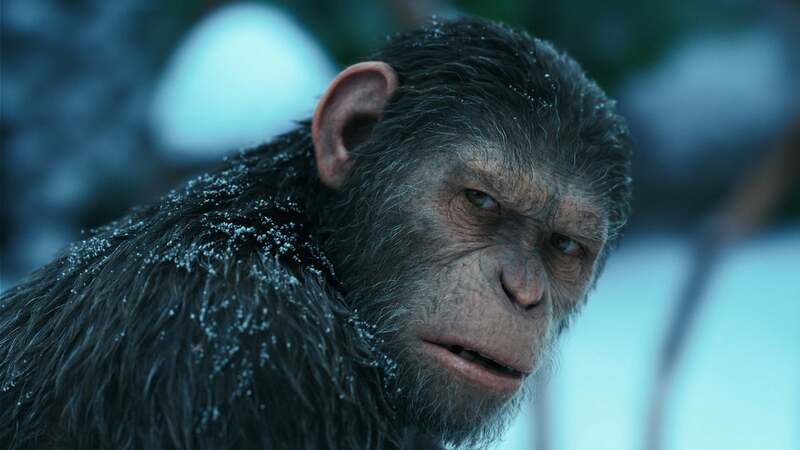 But Caesar is captured by The Colonel and learns that he has slaughtered infected humans. 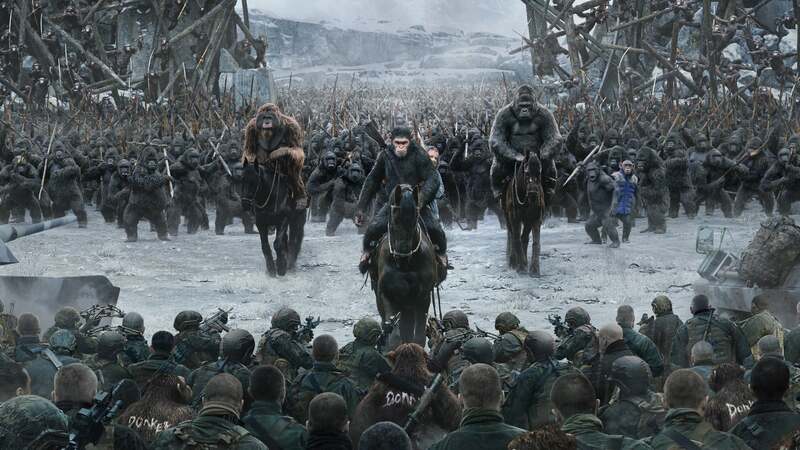 Now the army is coming to kill him and he is protecting his men and himself with a wall. What will Caesar do?